Tenacity pays off. 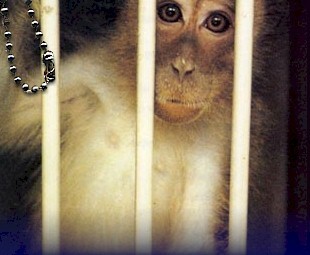 Nancy Gregory repeatedly requested lab reports for Rhesus Macaque #RHAF72 and was denied. You can read some of the story below but her determination won out. 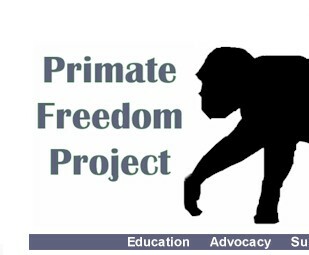 Lab reports for #RHAF72 have been posted on Primate Freedom Project's site. Thank you Nancy for not giving up when it would have been so much easier to accept Wisconsin's excuses. #RHAF72 would be so proud to know you wear his Tag and Wisconsin was not able to still his tiny voice. He will live on. Tag wearer Nancy Gregory has written to Wisconsin National Primate Research Center and been stonewalled. To that end, Nancy takes her story to the media. Read her letter here. Nancy Gregory: What is Primate Research Center trying to hide? Dear Editor: I have been writing to the University of Wisconsin-Madison, requesting information on a rhesus macaque being held there in the Primate Research Center. After my second request, I received a response from the associate director. I was basically told "no," and received no answers to my questions. 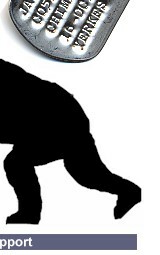 But he did offer to accept my money as a donation to their enrichment budget. However, since food and treats have already been provided by me as a taxpayer, and I have no interest in helping them hold hostages, I have declined. Although he states the UW-Madison adheres to the highest standards in terms of the appropriate treatment of animals used in research, he won't give me any information. Why would I believe this if he dodges my questions? This facility receives federal tax money, so they are fully accountable to us. Yet they seem unwilling to share any information whatsoever! I have to wonder what they are trying to hide.